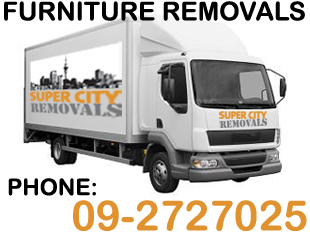 Super City Removals is owned and managed by me, Anna Hansen. 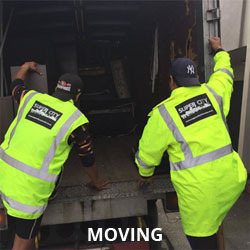 I've been in the moving business for over 10 years and have successfully shifted families and businesses relocating their precious possessions across Auckland and nationally. When you decide to move, you'll be dealing with me personally. I'll discuss with you specifics about your move and make recommendations on relocating such as decluttering, a moving plan, packing, insurance, storage and, of course, costs. The fact that I've been in the moving industry for such a long time means that you'll benefit from my knowledge and tips and tricks of the relocation trade. It's my job to make moving what is normally a stressful time to go smoothly and to plan. My team are reliable and professionally trained removalists. 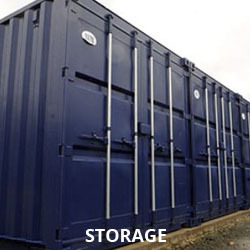 They have experience in shifting a wide range of items all shapes and sizes from one place to another. We'll provide you with an affordable and best quality house removal service – you have my personal guarantee. Please let me know how you heard about us either friends, website, word of mouth etc. it helps us to make all future moves better by understanding and caring.